to students of all ages and learning abilities! Interested in setting up lessons with our professional, friendly instructors at the Sound Factory? Please call: 1-250-649-0134 or Email Us today! 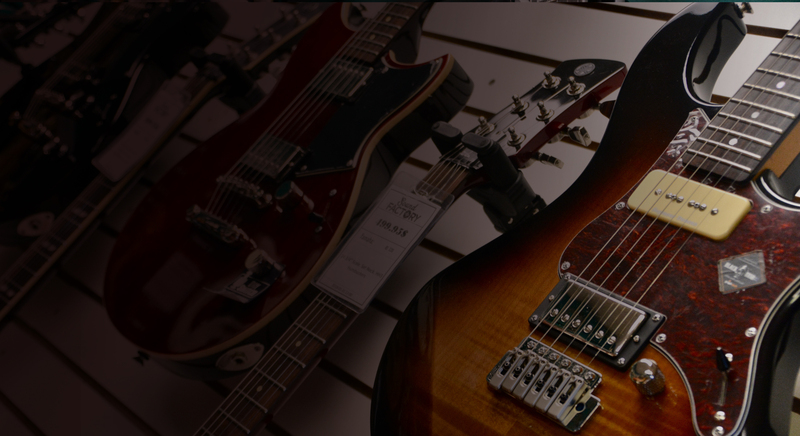 WHY CHOOSE SOUND FACTORY FOR YOUR MUSIC LESSON? Karl began playing music at the age of thirteen, starting on bass guitar and then quickly moving on to drums and acoustic/electric guitar. 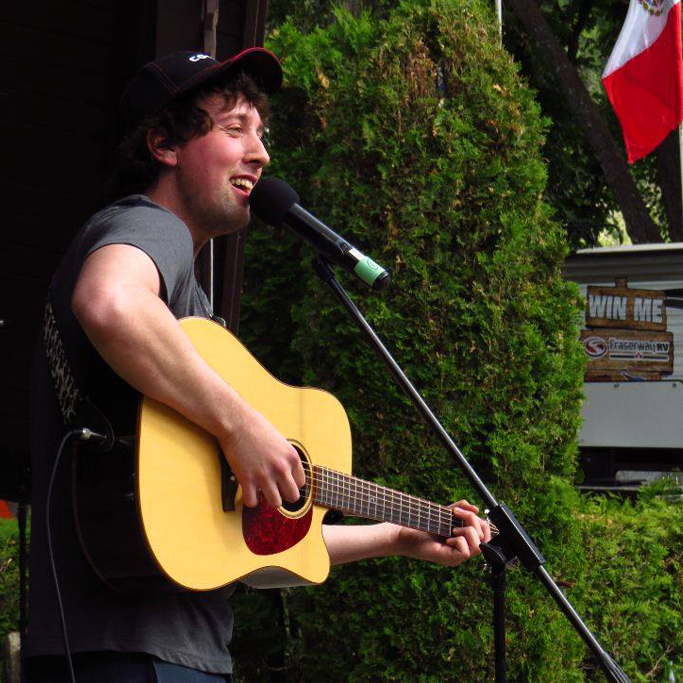 Since moving to Prince George in 2012 (originally from the Bulkley Valley), he has played in numerous local groups and continues to be a mainstay of the music scene in Prince George, and across Northern BC. Karl is a naturally gifted music instructor, and excels at teaching students of all ages and learning abilities. Isaiah has a passion for musical expression through piano, ukulele, and singing, and is an aspiring songwriter. In 2013, Isaiah placed first in a BC music writing competition for youth. In 2016, he completed his grade 10 RCM in piano (1st class honors) and is currently working towards his ARCT in piano performance with Lori Elder. Karl completed his Bachelor of Music and Master of Music degrees at the University of Victoria, and holds an ARCT in Piano Performance. 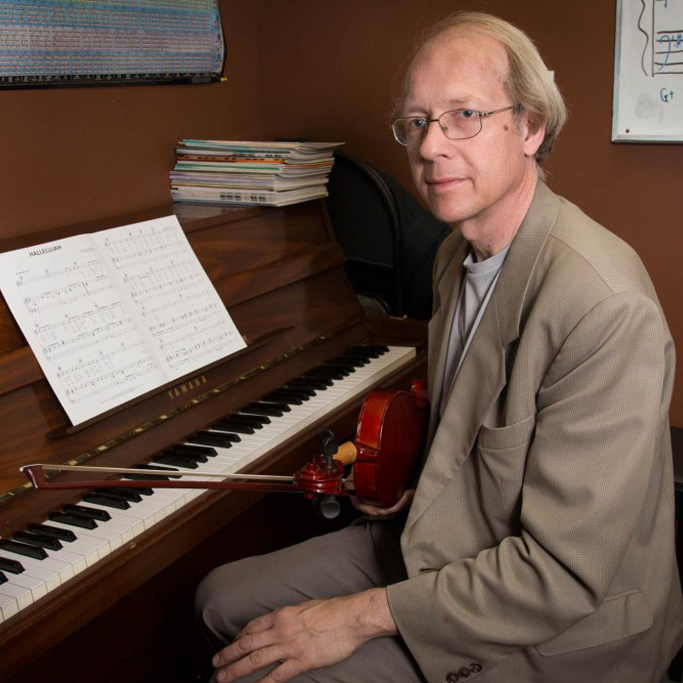 Karl has been a member of the BC Registered Music Teachers’ Association in Prince George since 1998. Arielle has been playing violin since the age of six. She has honed her musical skills through formal music education at the Conservatory of Music, private lessons, playing with the symphony, many workshops, fiddle camps, bands, self-education, writing her own music and countless hours dedicated to playing. Arielle has enjoyed exploring many instruments, such as violin, drums, cello, mandolin, vocals, guitar and her latest love affair, ukulele. Arielle has taught violin for 10 years with private students, the Nechako Fiddlers Group for 4 years, at fiddle camps, and previously at Sound Factory. Arielle brings an innovative spark with a collaborative teaching style. Alix began taking piano lessons at 6 years old, completing RCM Advanced Rudiments music theory (First Class Honours with Distinction) in 2011 and the Royal Conservatory of Music Grade 8 Piano in 2016. She has performed in the Prince George & District Music Festival multiple years as both a soloist and a duettist. 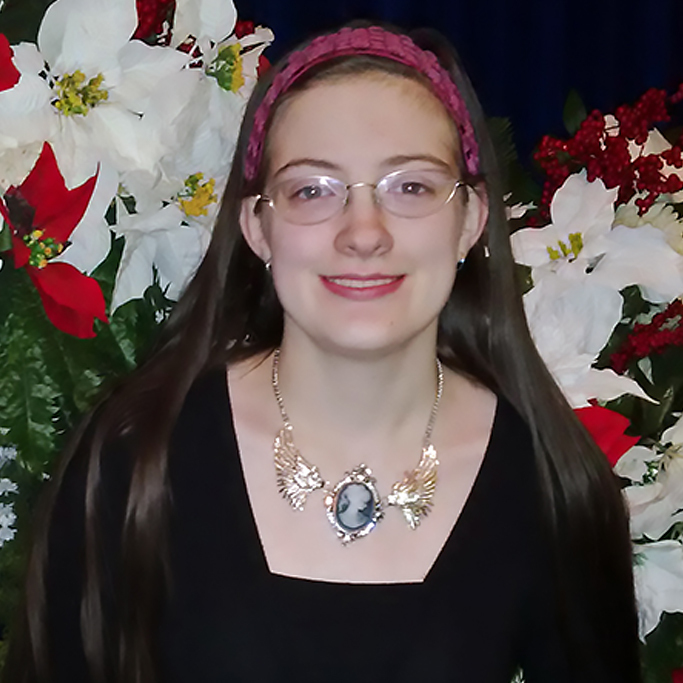 Alix has a love for music and would like to pass that passion on to her students. 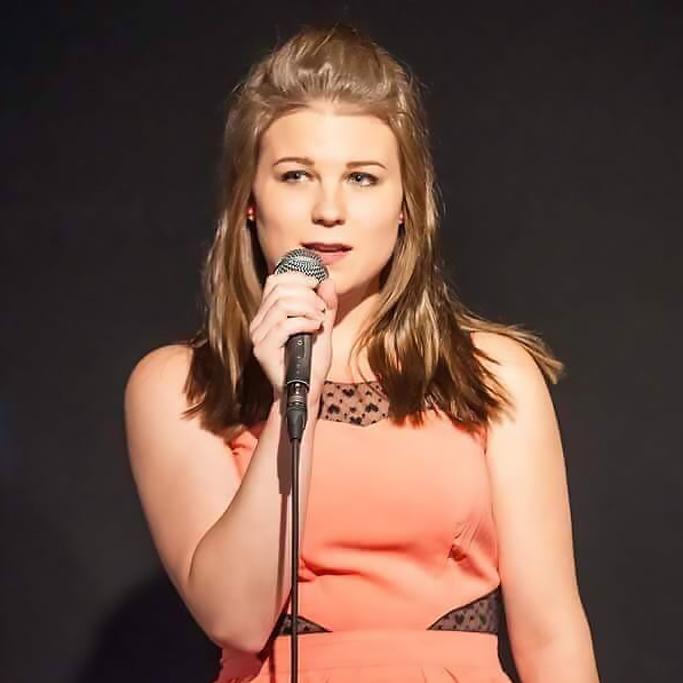 Paige is a recent graduate of Capilano University’s Musical Theatre program. 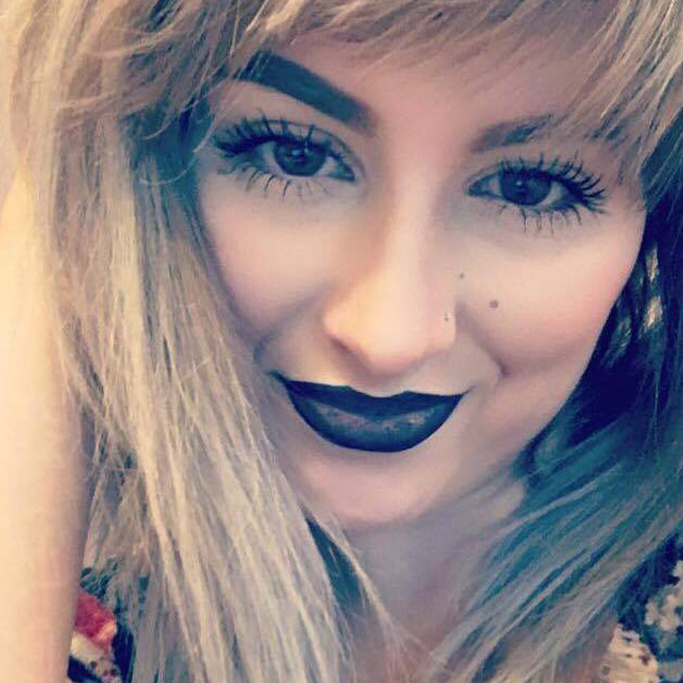 Paige was born and raised in Prince George and has been a part of its music community since 2009. She has performed solo, as a duo, and in a band at The Festival of Trees, charity events, and the BCNE. Some of Paige’s theatre credits include: Anne of Green Gables (CapU Theatre); The Secret Garden (Arbutus Studio); The Barber of Seville (Fraser Lyric Opera); Béatricé et Bénédict (Fraser Lyric Opera). Paige studied classical voice under Melanie Nicol before leaving for university where she studied acting, dancing, and singing. At Capilano University she practiced Alexander Technique and the Estill Voice Method. Check out her Facebook Page: Paige Nicole, or on YouTube at Marriproductions1. 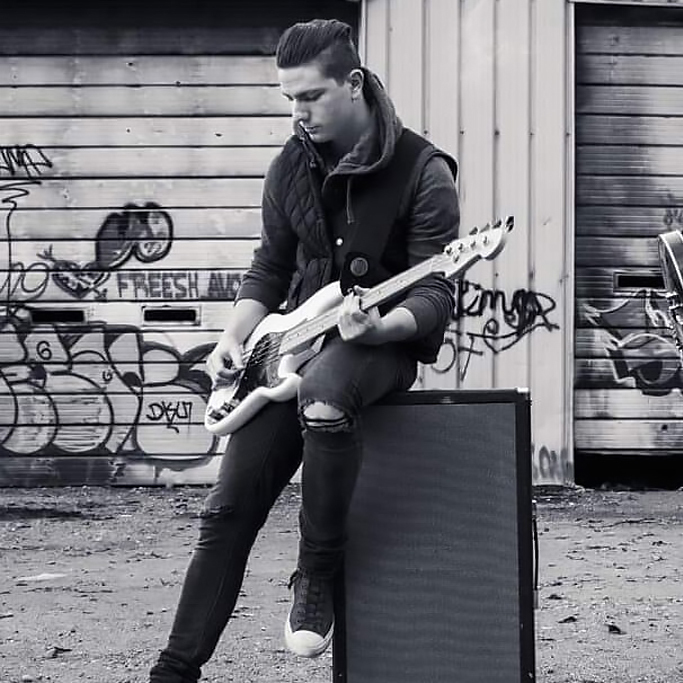 Michael Hanson began his musical journey at the age of 12, when he got his first bass and began learning to play. 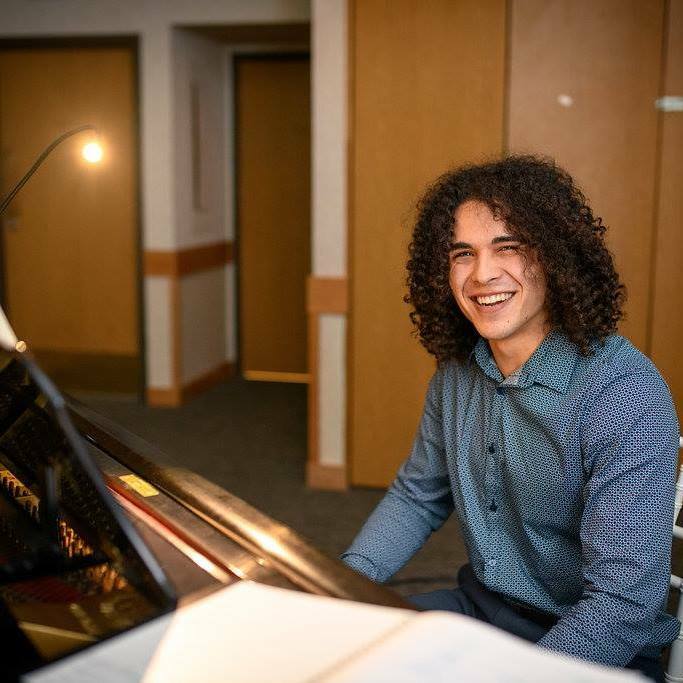 Having his first stage experience at 13, and professional experience by 14, he fell in love quickly with music in all its forms. 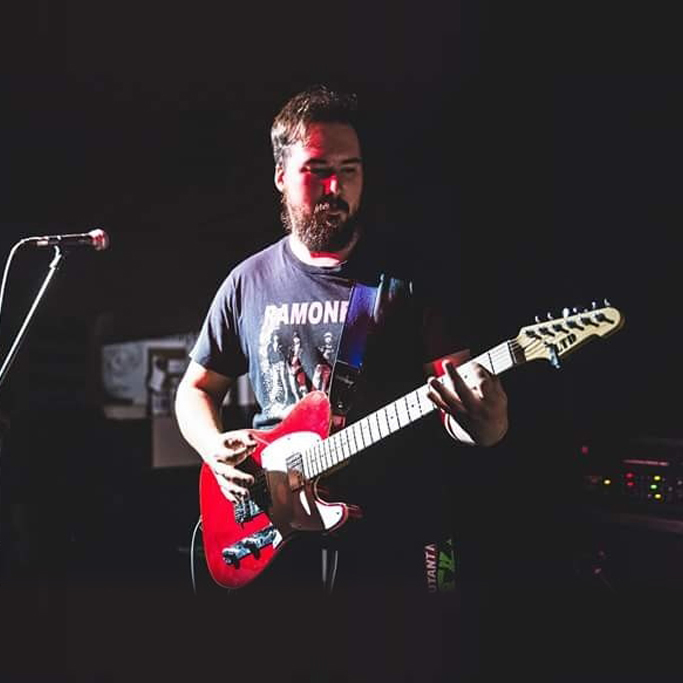 Around this time he began to learn guitar as well, and has been playing both ever since in both live, and studio environments for various bands and acts. In 2016 he began teaching, and was thrilled with the opportunity to inspire young musicians the way his teachers had inspired him. Michael has spent the past summer touring Western Canada with his band Redwhyn, promoting their self-titled album.